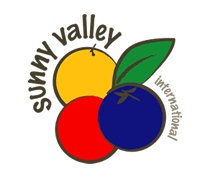 Sunny Valley management and staff have extensive industry experience in fruit and vegetable production, harvest management, packing, packaging, post harvest handling, quality standards, and other issues related to product quality, condition, and shelf-life. Quality assurance programs are tailored for each of our products with the primary objective of maintaining up to date knowledge of quality issues and of shipping high quality product to our customers. 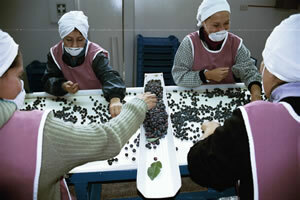 The backbone of our quality assurance program is partnering with quality, progressive-minded growers, packers, shippers, and exporters. These partners not only understand theimportance of formal quality assurance measures but also strive to continually improve their quality assurance programs.